The representative of Gareth Bale has suggested that his client has yet to resolve his future with Real Madrid. The Wales international has been in-and-out of the starting lineup at the Bernabeu over the past year and this has increased of him leaving the European champions despite the arrival of a new head coach. 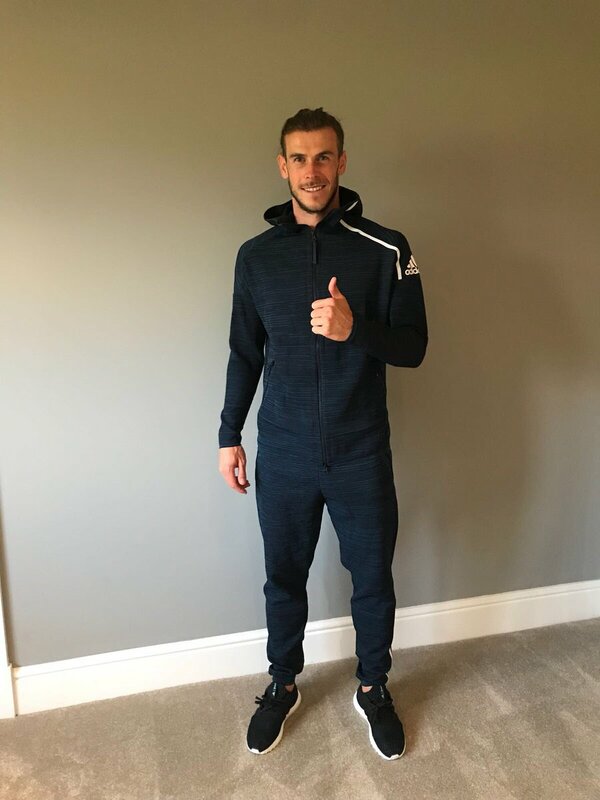 In a report covered by the Manchester Evening News, agent Jonathan Barnett confirmed that Bale’s future remains unresolved with Los Blancos and only regular gametime could influence him to stay. Meanwhile, Barnett added that Bale is not looking into the financial side of the game and the Welshman only want assurances of regular gametime on the playing field. “I think we have to have a chat with Real Madrid and see where we’re going. He wants a better year than he had last year. He wants to play more, and that’s paramount to him. I think he’s one of the top three or four players on earth. For somebody like him, he has to play. It’s not about money. He wants to win the Ballon d’Or and I think he can. I think he’s the best there has ever been in that sense (a British player abroad), unless someone can name me someone who’s been more successful,” he said. Shortly after the Champions League heroics against Liverpool last month, Bale admitted that he may consider his future with Los Blancos but the surprise resignation of Zinedine Zidane appears to have somewhat cooled the desire to push for an exit. Nevertheless, new boss Julen Lopetegui needs to guarantee him regular first-team football next term or else he could be off the club’s books. Currently, Manchester United areregarded as the front-runners for the former Tottenham Hotspur and reports suggest they could break their transfer record to sign the Welshman. Bale has previously been the subject of interest from United during his time at Spurs and Southampton.